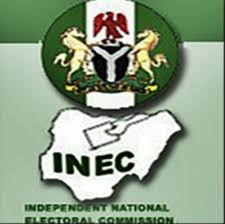 Independent National Electoral Commission on 10th September promised corp member adequate security during 2019 election. This was made known at Ogun State orientation camp during their visit to lecture the corp members on issues regarding the 209 election. During the lecture corp member was grounded with the basic knowledge about the Independent National Electoral Commission and its relevant to the county Nigeria. INEC representative made the corp members to believe that they are the INEC stakeholders and are expected to display atom of selflessness and integrity.